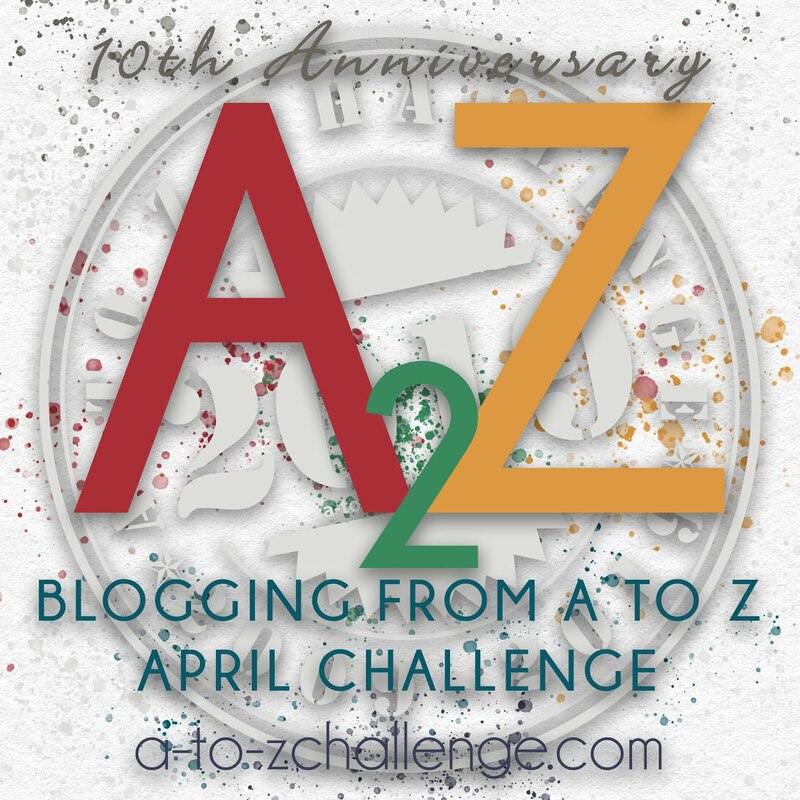 As we head into the Thanksgiving Holiday for those of us in the United States I feel it an appropriate gesture to give thanks to all of you who participated in the 2011 Blogging from A to Z Challenge this past April. You did a great job in the Challenge as well in the months since then as you have been spreading the word about this event. Also, here's an advance thank you to all who will be participating in and helping out with the next Challenge of 2012. Thanks to you this upcoming Challenge will be bigger and better than ever. 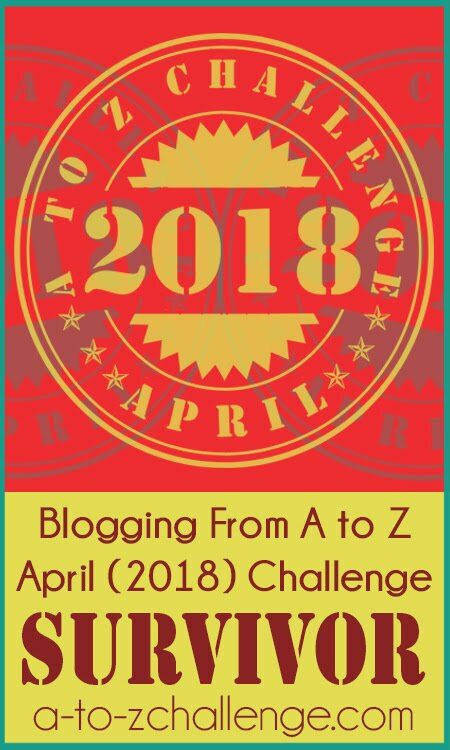 You have surely noticed the A to Z artwork that has been illustrating most of the posts on this blog as well as on the sidebar. Some of these samples have been showing up on your blogs as well. In case you are wondering, our official A to Z artist--the appropriately named Ada Z. (Z is for Zdanowicz)--has been experimenting with badge designs. I want to thank Ada for her wonderful artistic talent as well as her patience in coming up with a design. We hope to finalize the official badge very soon. Thanks to Sue at TraverseLife. 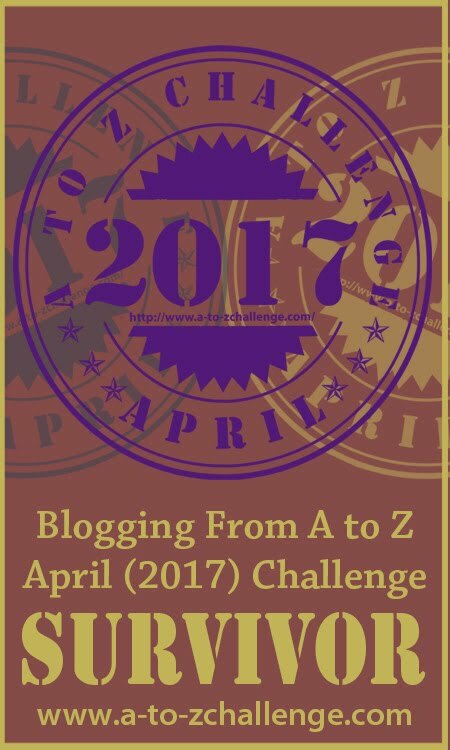 She is going all out on A to Z promotion as she plugs it on her second blog. Be sure to stop by to check out what she's done. While you are there at her blog make sure you tell her thanks. Perhaps you can use her post as a model for doing something on your own blog. 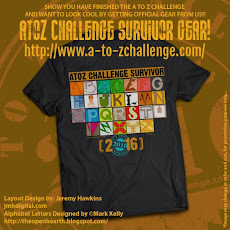 And finally, thanks to anyone I haven't mentioned who has posted something about the A to Z Challenge. 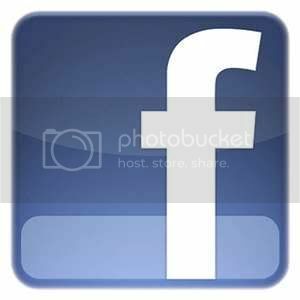 Let me know if you have posted something or plan to post something in the future and provide me a link so I can acknowledge it here. Next Tuesday November 29 there will be a special A to Z announcement. Don't miss it! Looking forward to the announcement!! Have a Happy Thanksgiving! 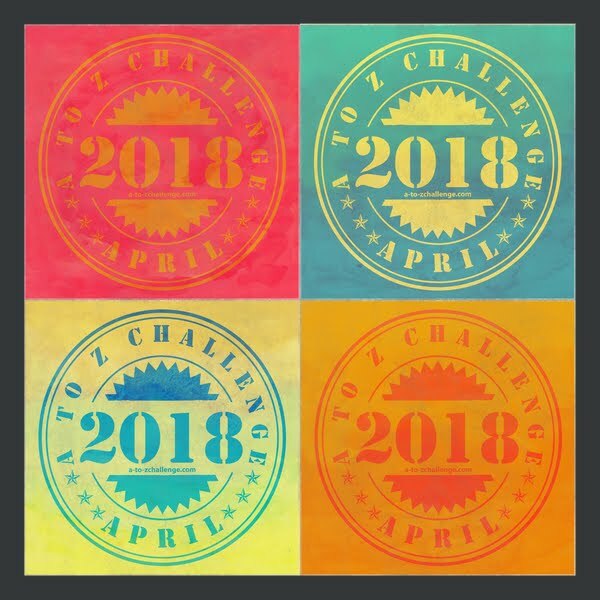 Looking forward to another awesome Challenge! Will you need co-hosts again? Because I am up for the challenge. I am really excited about the challenge for 2012. I'm going to wait until the official badge is finalised and then write my blog post when it's added to my sidebar. Awesome! I also plan to steal one of those cool blog buttons soon. I will be back to see the post on the 29th. I started blogging after the A-Z last year and I know that I missed out. I will join and participate for sure this year. I love the designs you have so far. Thank you for visiting my blog. I am certainly looking forward to April and the A to Z. I did the first two and God willing do the third. I have already made a start. Another reason I am looking forward to April is Daniel is coming to Bournemouth(My Town) for 2 concerts. S A - Pass the word about next week's announcement to anyone who is interested in A to Z.
Alex -- I'll be emailing you soon. Maybe you can remind readers next week to check this blog for the next announcement. Mish -- Hope to have the final badge product soon. Clarissa -- By all means help yourself to any of the buttons. They are not the official ones yet but prototypes that Ada Z is working with. Melissa -- Thank you for visiting here. Look forward to your participation in the 2012 A to Z Challenge. Yvonne -- We're counting on your presence in the 2012 A to Z. You are like one of the co-founders. Daniel in Bournemouth!! Very cool--I know you are excited about that. Ada Z. is designing? How perfect is that? Did you search her out or was it serendipity? Looking forward to the final design, and next April! Hi Lee - I thought the logo was just great - and absolutely thank you Ada Z .. I must follow Sue's advice ..
You're welcome! I am finalizing the finished product tonight and will have it very soon!